110V single phase motor is used for USA markets, specially designed for European market, our motors have attractive appearance, the sizes and mounting dimensions are produced according to the IEC standard. 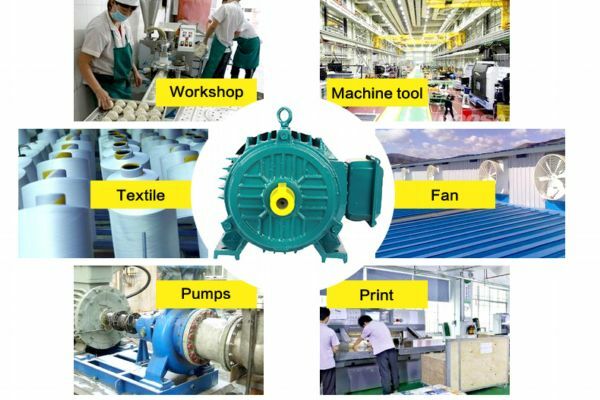 Our motor has high quality, energy-saving, high starting torque and easy for maintain. They are mainly applied for machinery and equipment, such as agriculture, food machinery and air compressor. 7. Electric motor will 100% test before painting. 9. Electric motor will 100% check again before packing. Q: What is the delivery time in your company for this product? A: In general, the delivery time is 15-20 days. If tight, please contact us. We will arrange production for you as per mutual benefit. Q: Could you provide the OEM product? 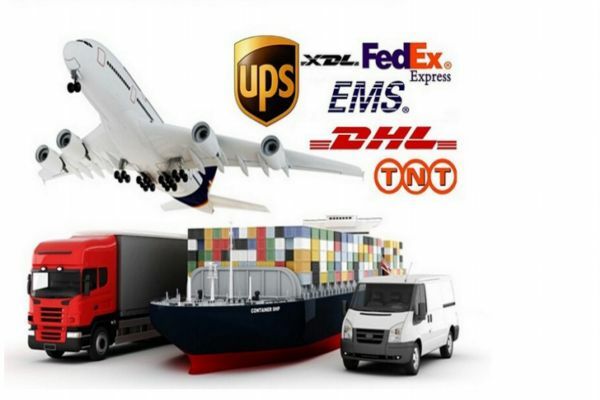 A : Yes, we offer all kinds of OEM services.